It has been about three and a half months since the Joe Cornell Event Planning Expo and Wedding Marketplace. 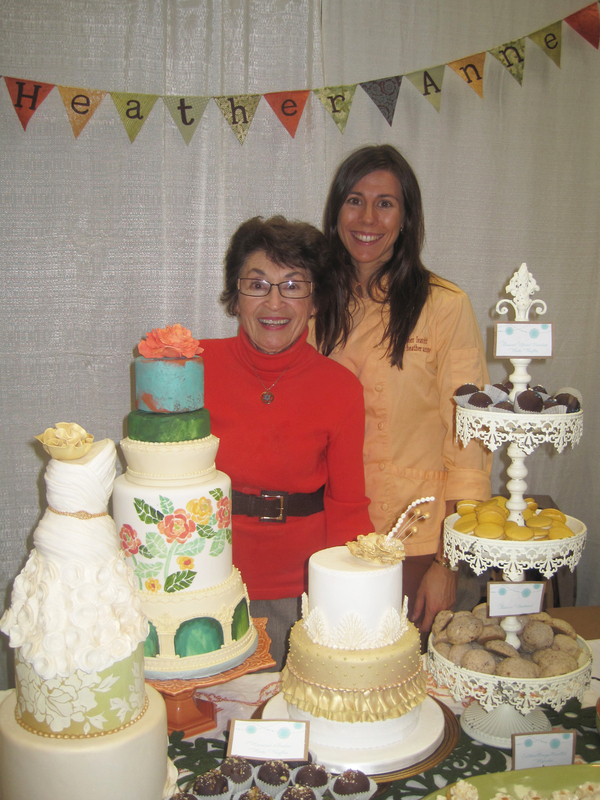 But here at Sweet Heather Anne we continue to be inspired by great group of clients and outstanding vendors. As a business owner it is such a pleasure to work with people you love to give them a product they love. And right now we are all loving the dessert table. Why? Because they are innovative, fun, and all-a-round fabulous; taking the typical event cake and making it the stunning centerpiece of a table chock full of desserts. A well-designed dessert table will take the design elements of your special event and incorporate them into the colors and style of the table; lending clarity to the overall design of your event. This is where design meets function, where each stand, each item label, and all adornments are hand-picked and arranged to create a composed tablescape that will wow your guests! The other thing we love about dessert tables is how they get your guests up and moving around after the meal, easing the transition from dinner to dancing. When looking for a vendor to do a dessert table for your bar/bat mitzvah, wedding, or other special event be sure to choose someone who will work with the design of your event. A custom table is a must if you are looking for a cohesive event. Also, be sure to find someone who has experience designing, as well as a portfolio for you to look at examples. For inspiration we recommend checking out our website, and for inspiration beyond the Michigan community we recommend Amy Atlas. 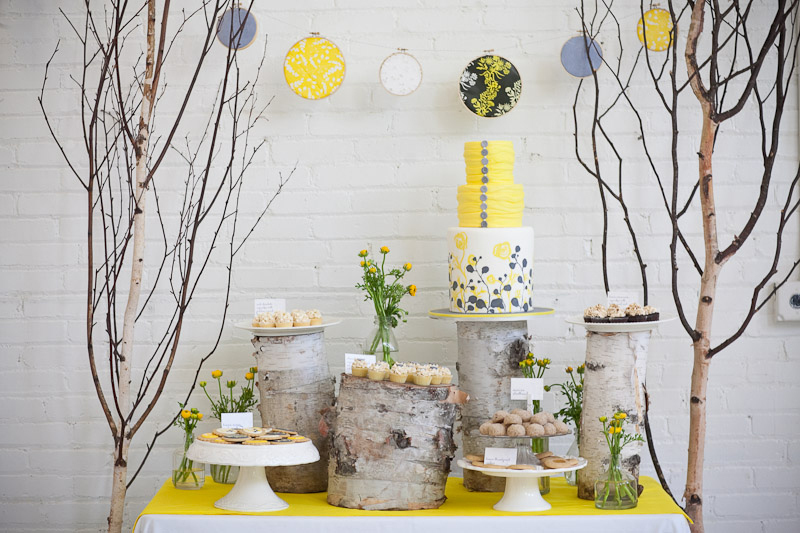 If you don’t already love the dessert table you will after you look at Amy’s impeccable designs!